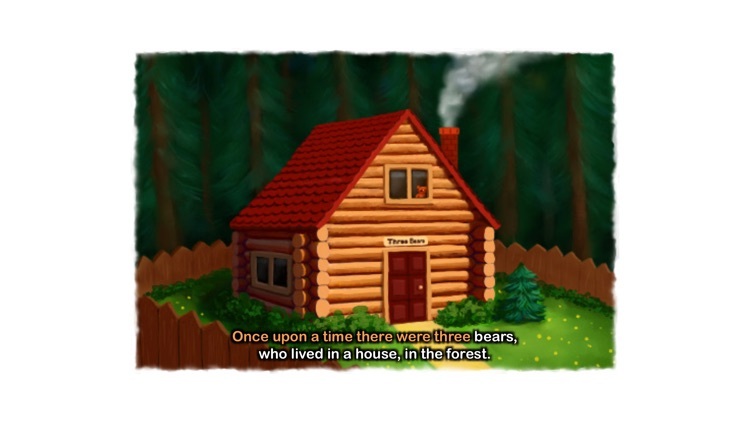 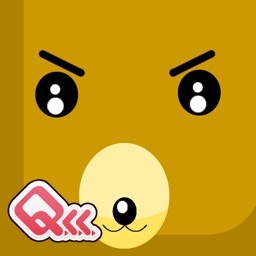 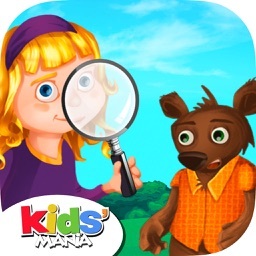 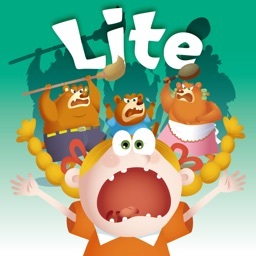 The story of Goldilocks and the Three Bears is now brought to life on the iPhone! 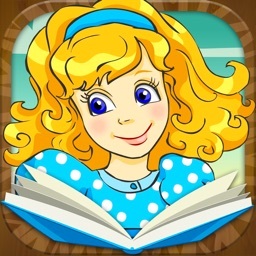 The app offers an interactive book plus a bonus 'Look & Find' game. 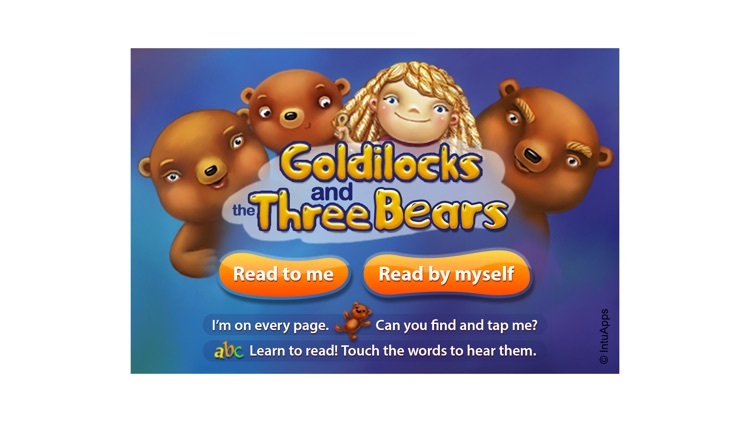 - Touchable words: tap on the words to hear them aloud - encourages learning how to read! 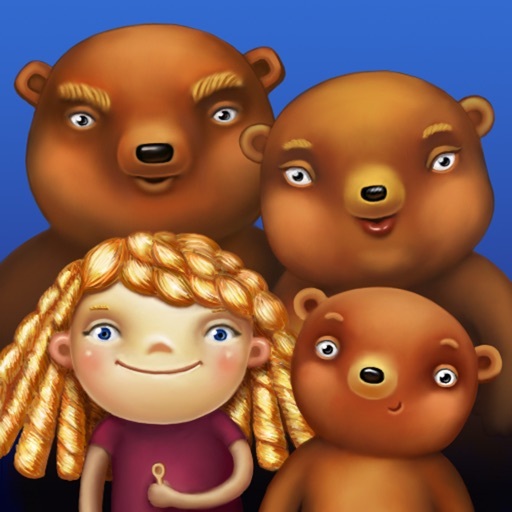 - Can you find the hidden teddy bear? 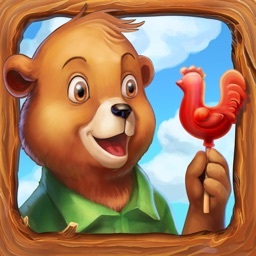 Whenever you see the teddy, tap on it to get a squeak! 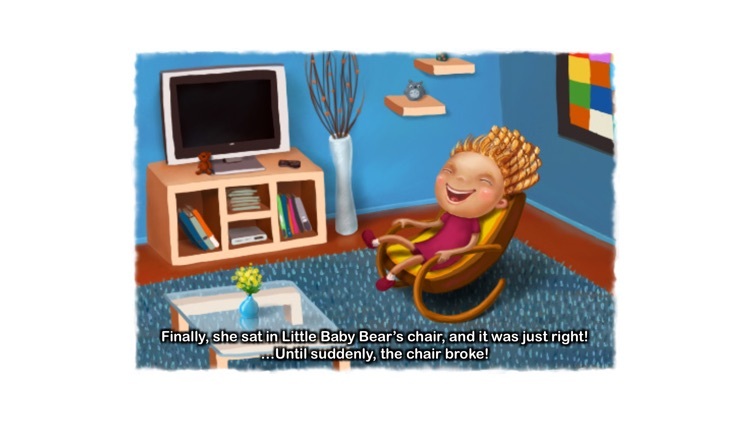 We hope you enjoy this fun, entertaining, and educational story app!